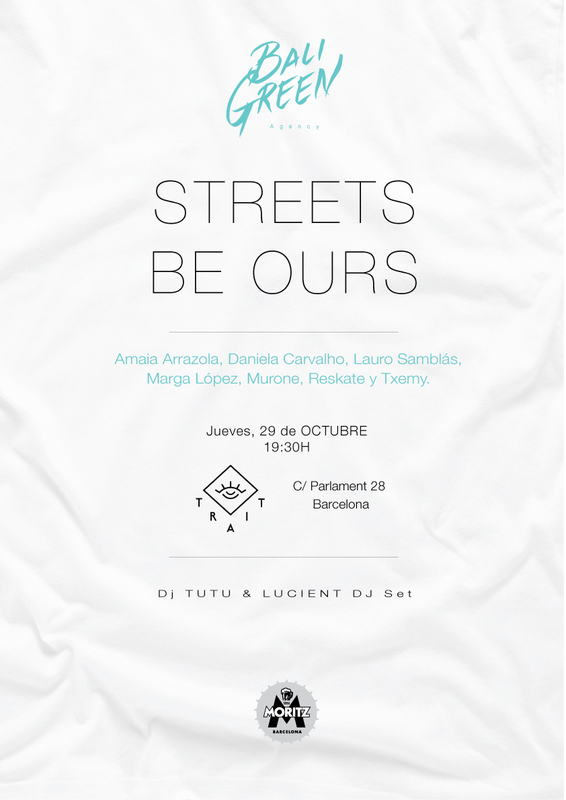 Bali Green presents "Streets Be Ours". A project that wants to defend the streets as empty canvases. A space where artists express their feelings with different techniques. 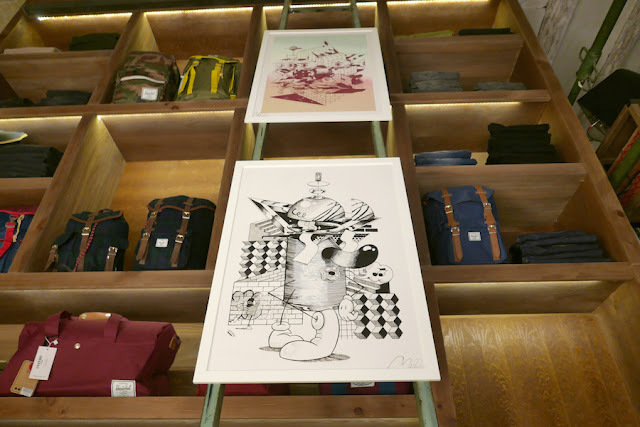 It will be a limited edition serie of photographs printed on t-shirts, of all the different artists part of the Bali Green Agency, in each photo, the artist will be working on a mural, or a finish art piece in the streets of different cities. In this first edition of Streets Be Ours, you can see unique pieces, amazing art works created in the streets during FISART 2015, the International Street Art Festival in Timisoara (Romania), formed by the great team: Amaia Arrazola, Daniela Carvalho, Marga López, Javier de Riba and Maria Lopez from Reskate, Lauro Samblás, Iker Muro & Txemy. Thanks to the artistic freedom given to the artists, started to appear all kind of freestyle art pieces, a 3D collage mural made of recycled materials, and even a "glow in the dark" mural painted with photoluminescent spraypaint. The objective is changing that negative thought some people have in the city of Barcelona have about Street Art, wanting them to see murals as a city attraction, an important part for the citizens as well as for those tourists who want different tourism than the convencional. And as most important point, bringing back the colour to the city. 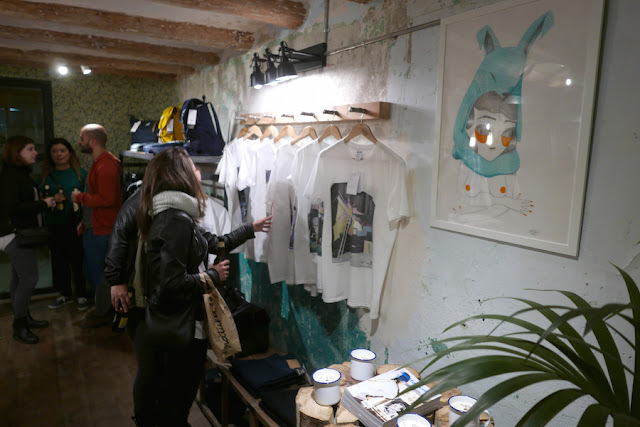 The presentation was in a special and cool space, in the center of Barcelona, Trait store, where a delicate product selection is made to offer the best quality to their customers. 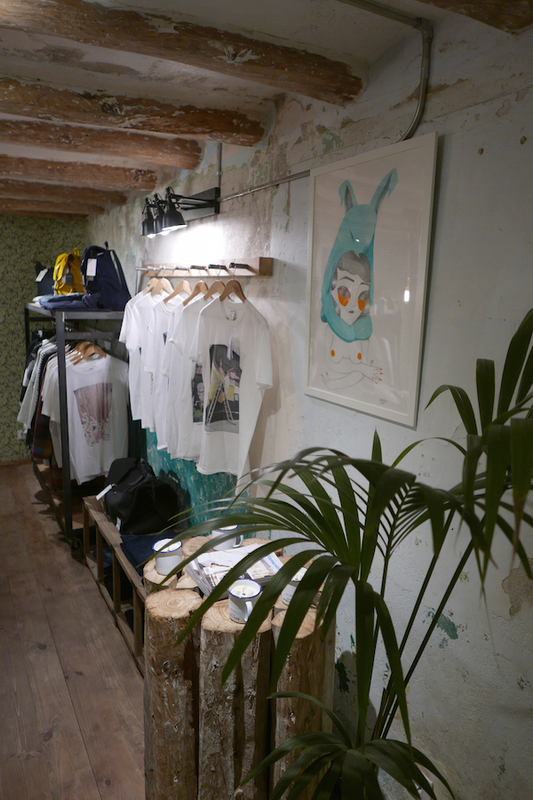 During the presentation, we enjoyed a great Dj Set by dj Tutu & Lucient, while drinking a fresh beer by Moritz.